Team India remains on the top spot of the Test team rankings despite 4-1 series loss. 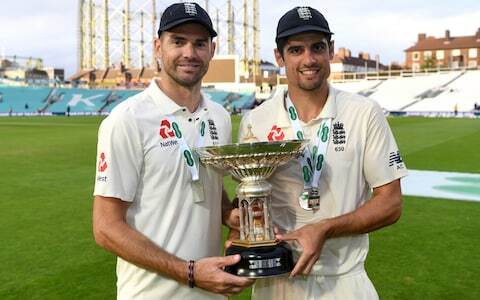 Former England captain Alastair Cook bid goodbye to his international career with a bang, winning the Man of the match in the fifth and final Test match between England and India at the Oval on Tuesday (Sept 11). Cook, who had scores of 13, 0, 21, 29, 17, 17 and 12 in the first four Tests; blazed his way to 71 and 147 in his last two innings in Test cricket in his 161st Test to end up as the 10th-ranked batsman in Test rankings. England captain Joe Root moved to No.4 even as Kohli, who ended a prolific series with a duck, retained the No.1 batsman position. 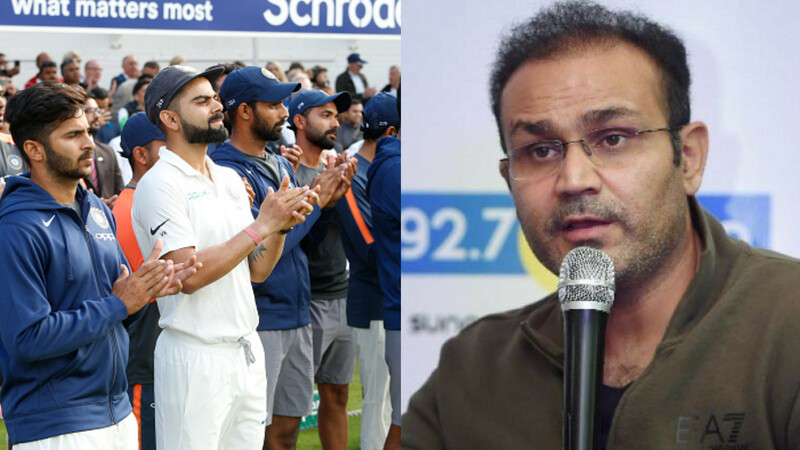 Opener KL Rahul gained 16 spots to reach the No.19, while Rishabh Pant, playing in his third Test, went up 63 positions to get to No.111 with a career-high 285 points. Meanwhile, England fast bowler James Anderson remained at the top spot in ICC Test bowlers rankings. 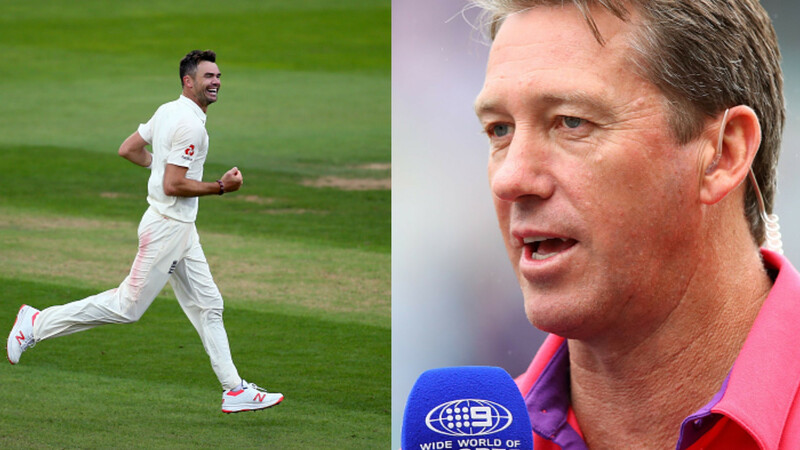 He went past Glenn McGrath’s Test record of 563 wickets to become the highest wicket-taker for fast bowlers. He reached 899 points by the end of the series. That’s just four off his all-time high of 903, and 17 more than No.2 Kagiso Rabada of South Africa.